Yuri Shefler, the CEO of Moscow based Soyuzplod Import. The company is apparently the largest exporter of Russian vodka in the world. 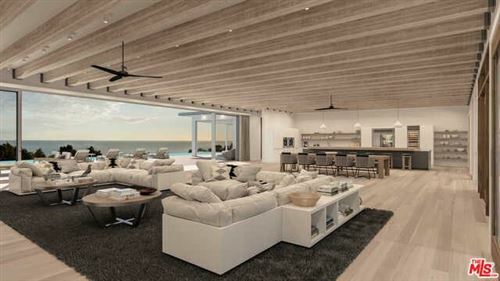 He may just be the new owner of a lavish summer beach house in Malibu. According to both Forbes and The Wall Street Journal, the 9.5 acre Marks’ estate was quietly shopped on the market as a pocket listing with a price tag of $125 million. The buyers, reportedly a Russian billionaire couple, came in with $75 million cash. 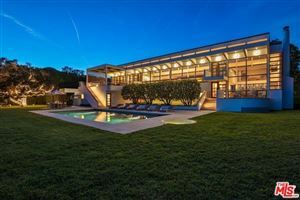 “Yuri Shefler Buys Malibu Estate for $75 million – Russian Vodka” was indeed a good posting.